After an extensive refurbishment project, St Cedd’s School is delighted to welcome pupils into its brand new, spacious, ultra-modern and child-focused Pre-School. 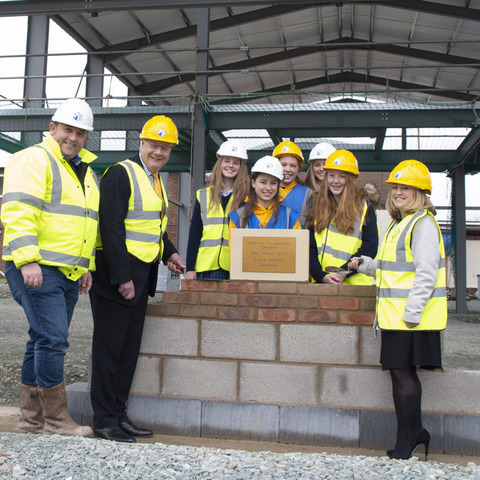 The new Pre-School benefits from state-of-the-art technology to enhance the children’s experiences and create an interactive and engaging environment. The inside area includes enriching activity stations for children to learn both independently and in groups. Bi-fold doors allow the Pre-School to be transformed into an impressive inside/outside space that provides pupils with an abundance of play areas in which to engage and explore. During break times, the children have fun on the new play equipment in the Pre-School’s dedicated, secure playgrounds. 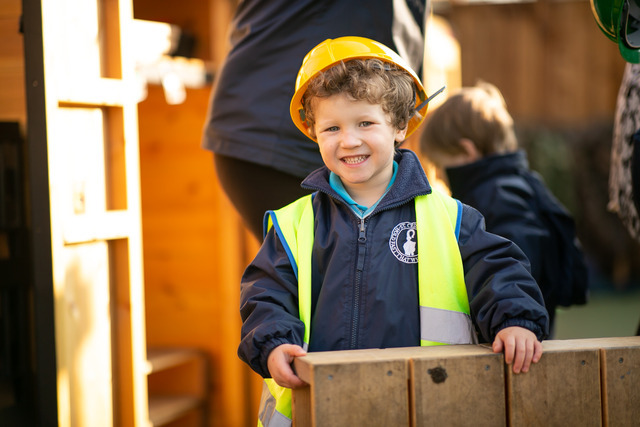 In addition, St Cedd’s School has its own wonderful Forest School on site which the Pre-School pupils visit on a regular basis to expand further their outside learning. 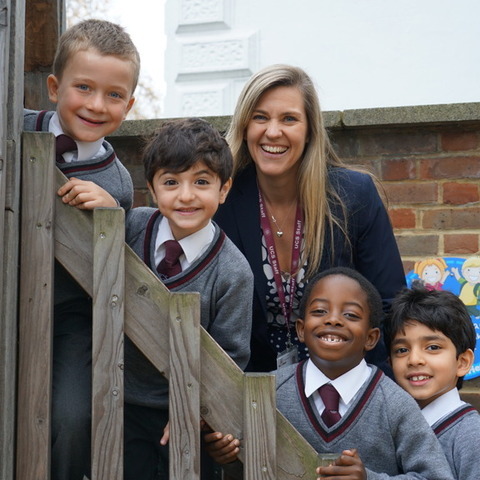 As part of the highly reputable independent preparatory school based in New London Road, Chelmsford, this Early Years’ Foundation Stage education provision is available to all children from the age of three years old, providing them with an excellent transition into Reception at the School. 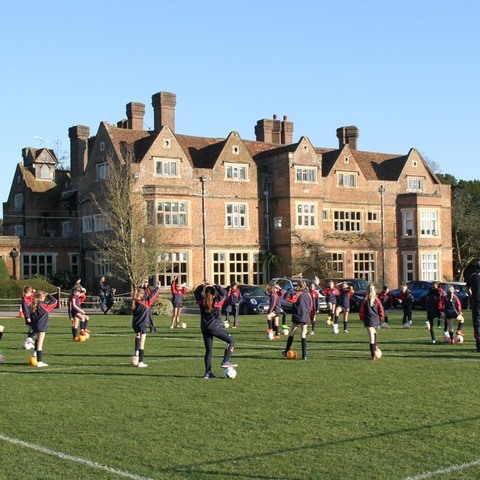 St Cedd’s School is proud to offer term-time wrap-around care to aid busy parents. 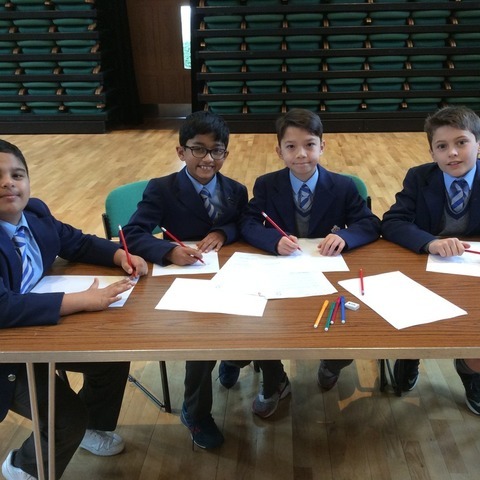 Pre-School pupils can attend a before-school Breakfast Club from 07:30 and TLC Club after school until 18:00. St Cedd's School is a leading independent co-educational day school located close to the centre of Chelmsford educating around 400 boys and girls aged 3 to 11 years.